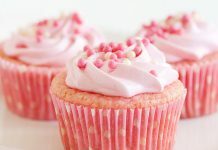 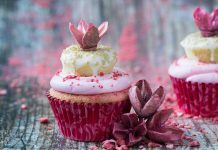 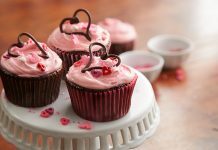 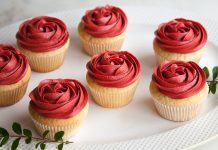 Have you ever tried giving a twist to your cupcakes design? 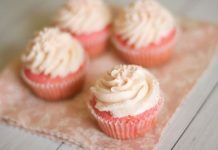 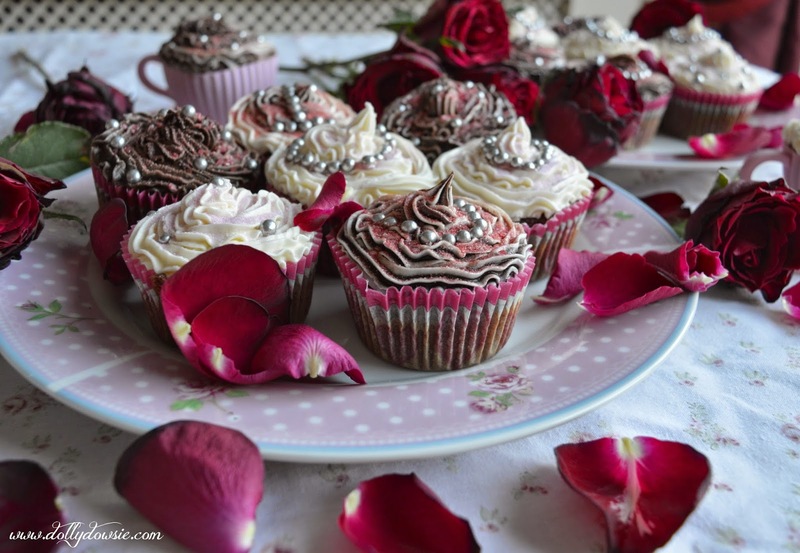 Maybe you can make these elegant and classy Vintage Roses Cupcakes topped with pearls! 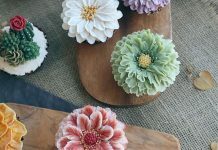 Because, vintage never gets old!